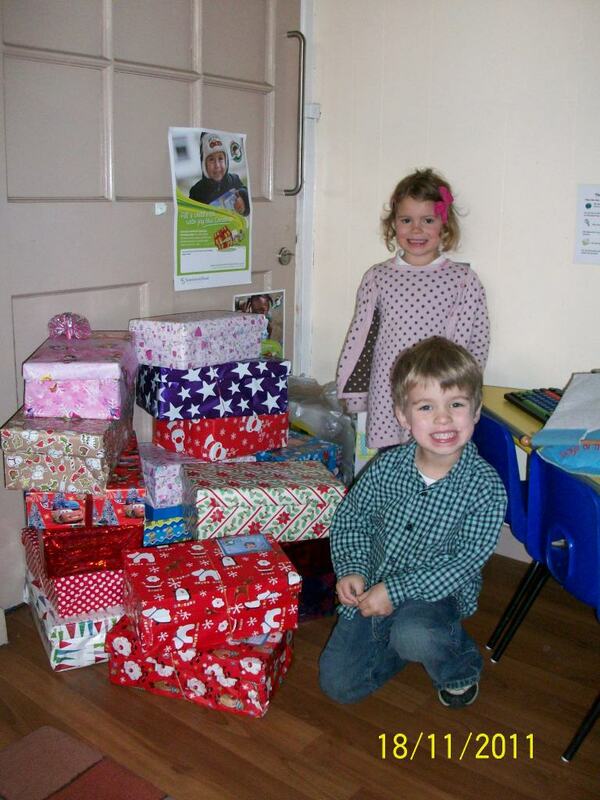 We have collected 62 boxes for Operation Christmas Child. Thank you to everyone who has taken part. The nursery class decorated and filled two boxes during school today. Here are all of the boxes that the nursery children brought to school today. 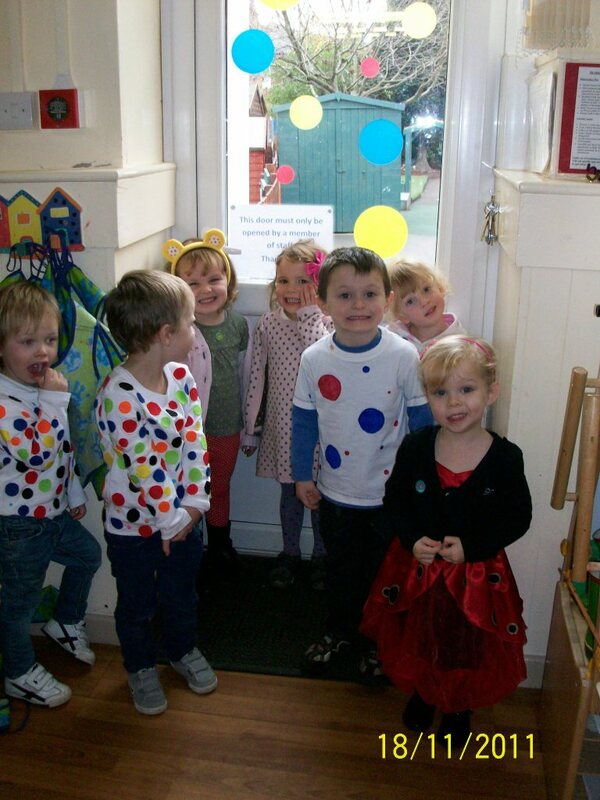 Our school has raised £206 for Children in Need. Thank you to all who contributed. All of the spotty outfits looked great! 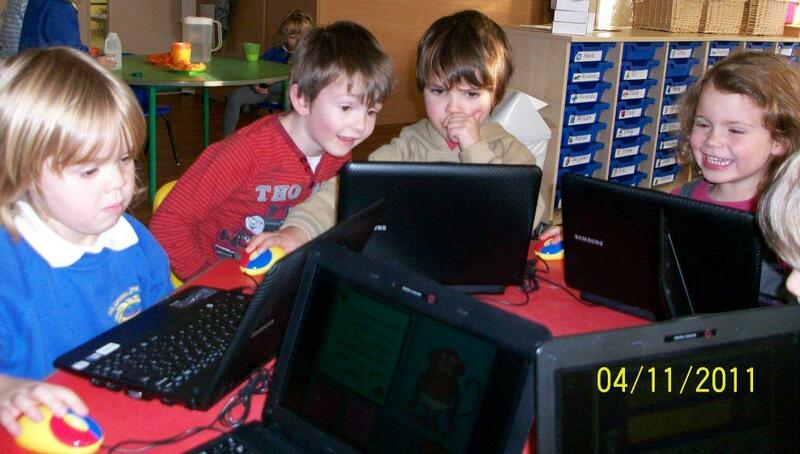 You have play Pudsey games on the Children in Need website. We are supporting Operation Christmas Child. We have invited children (and parents!) to pack a Christmas box for this charity event. Please look at the website (click on the logo above) for information on what to pack and to pay your donation towards costs online. 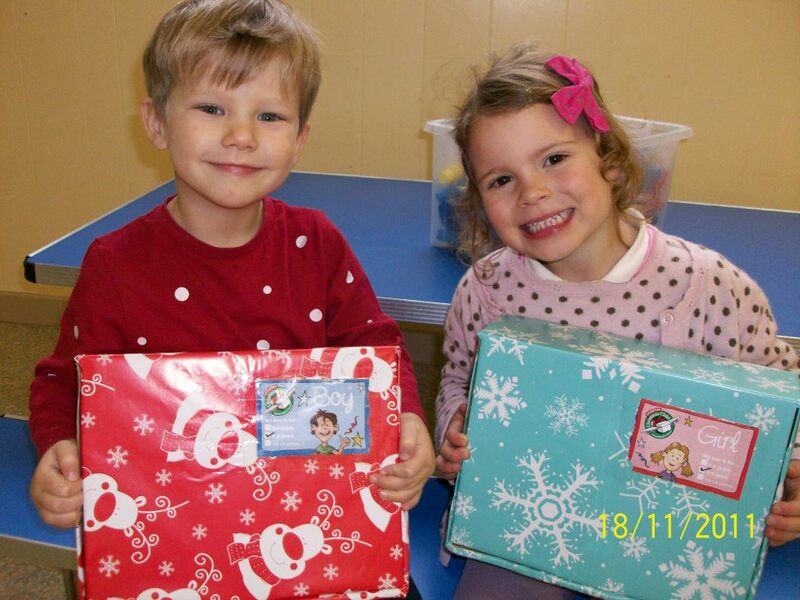 Filled shoeboxes should be brought into school on Friday 18th November 2011 (or the last day of the week that your child attends nursery). 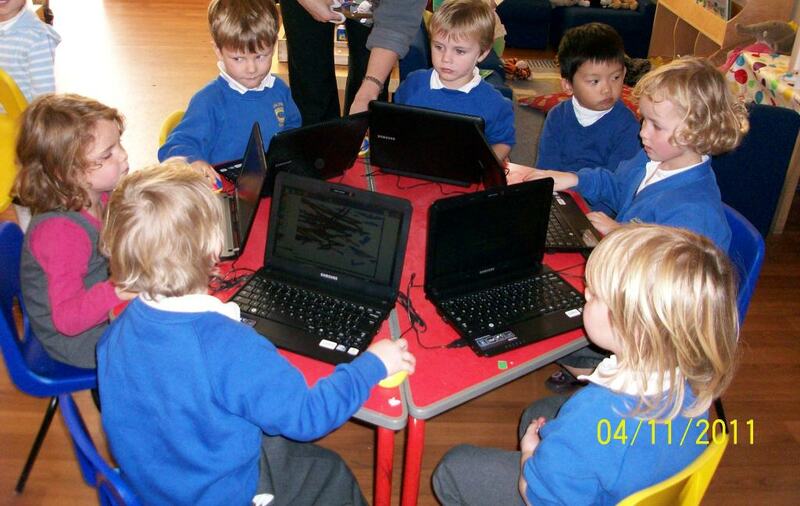 The nursery children have had a fantastic time using the new netbooks this afternoon. 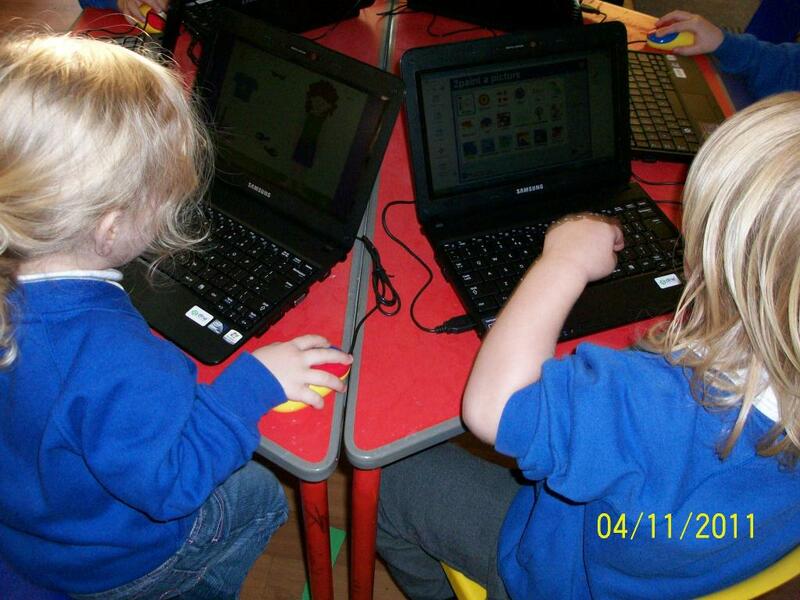 They have been using paint programs to draw pictures and have been problem solving with Charlie Chimp. Thank you to all of the parents and friends who have contributed money to the Friends of the School’s fundraising events.